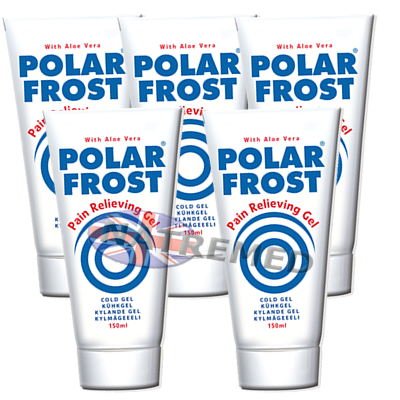 Our New Product has arrived: Polar Frost Pain Relieving Gel From Finland is here. 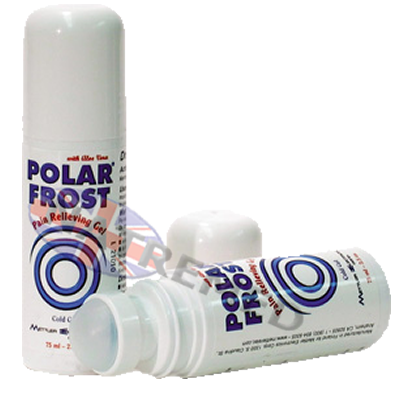 Polar Frost® cold gel has the benefits of traditional cold therapy. Adding the natural active ingredients Menthol and Aloe Vera it becomes the most beneficial form of cold therapy. Menthol provides the long acting cooling effect while Aloe Vera supports and enhances the effects of Polar Frost® due to its unique features for wound and skin care. The gel has moderate and long-lasting cooling effects making it safe to use. 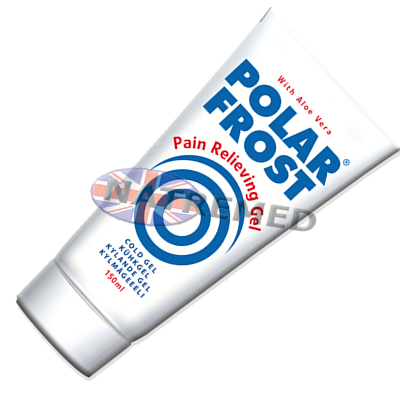 Polar Frost cold gel works for all main symptoms of topical soft tissue pains and aches. "I'm 66 years old and have been in retail for 51 years. I have experienced pains in my neck and back from being on my feet all my career. I was introduced to Polar Frost and have never felt better after using the product. I can play golf again and do more physical work than ever before. Since using Polar Frost my quality of life has improved. Thanks for making such a wonderful product." "I have been a doctor of Chiropractic for 50 years and have seen topical analgesics come and go. About two years ago I was introduced to POLAR FROST by Mettler Electronics Corp. and immediately saw results for reducing pain and inflammation. In addition, my patients raved about the benefits they derived from its use. I end every treatment with an application of POLAR FROST to the treated area and have all my patients utilize the product at home. I have trouble keeping a supply on hand. It is a great product that really works!!!"